Kevin J. Middlebrook is a professor of Latin American politics at the Institute of the Americas, University College London. Educated at Harvard University (A.B., Ph.D.), he previously held faculty teaching positions at Indiana University-Bloomington, University of California-San Diego (UCSD), and University of London. Between 1995 and 2001 he was Director of the Center for U.S.-Mexican Studies (CUSMS) at UCSD. 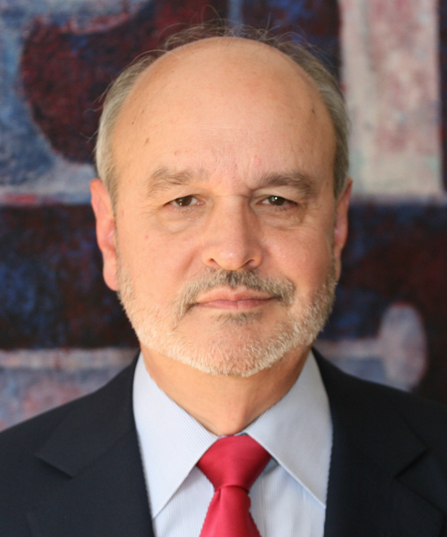 Professor Middlebrook has held residential fellowships at CUSMS (twice), El Colegio de la Frontera Norte (Tijuana), and the Woodrow Wilson International Center for Scholars, as well as research grants from the Fulbright-Hays Commission, Social Science Research Council, Howard Heinz Endowment, Fulbright Commission, and Nuffield Foundation. He is co-founder and co-chair of the British Network on Latin American Politics. His current research examines strategies for the international defense of labor rights. It focuses empirically on the special labor institutions created by the North American Free Trade Agreement (NAFTA), exploring the domestic and international factors that have shaped their capacity to address labor rights violations in Canada, Mexico, and the United States. The project compares the NAFTA experience with other trade agreement-based labor-rights arrangements, and it assesses the effectiveness of these institutional arrangements compared to such alternative rights-protection strategies as cross-border labor solidarity actions, corporate social responsibility campaigns and actions undertaken by the International Labour Organization. The research highlights the tensions between state sovereignty and the international promotion of labor rights.